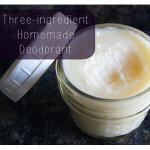 I never imagined I would write a post about making your own deodorant. Let alone that I would actually do it myself. 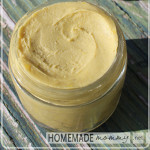 I have always loved the idea of DIY beauty products, but I never really trusted them or I thought they would be a huge pain in the petuti to make. This Christmas I dove in head first and made natural beauty kits as my gift of choice based on the strategy laid out by one of my favorite bloggers, Homemade Mommy. It wasn’t nearly as hard as I thought, and now I’m stocked up on lip balm, lotion bars, and bath salts from the extras I made. And so, piece by piece, I’m slowly transitioning what’s in my bathroom from standard fare to DIY versions – some made by yours truly, others made by local artisans I know from farmers’ markets around town. The next frontier for me is deodorant. I hate to be stinky AND I’m incredibly leery of slathering chemicals in my armpits to either prevent perspiration (never a good idea – this is a key detoxification pathway we don’t want clogged) or to make me smell “fresher” (by a smell concocted in a lab?) 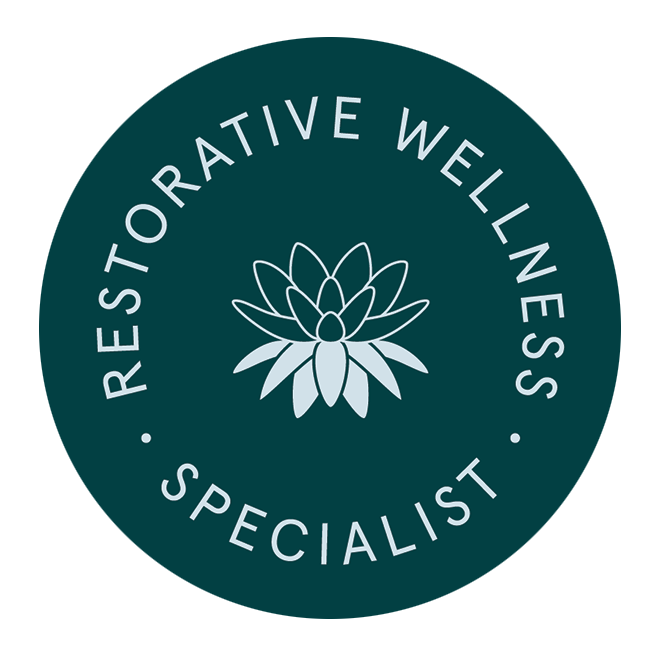 Filled with aluminum, parabens, propelyne glycol, and phthalates (all of which have been linked to different health conditions), deodorants were top of my list to replace with natural options. 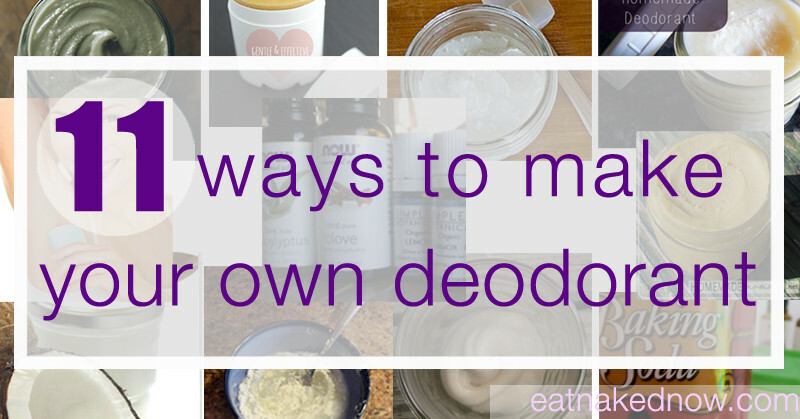 I reached out to my tried and trusted fellow bloggers for their top recipes for DIY deodorant, and am thrilled to share their recipes. I wrote this post originally almost two months ago, wanting to inspire myself to finally make my own deodorant. 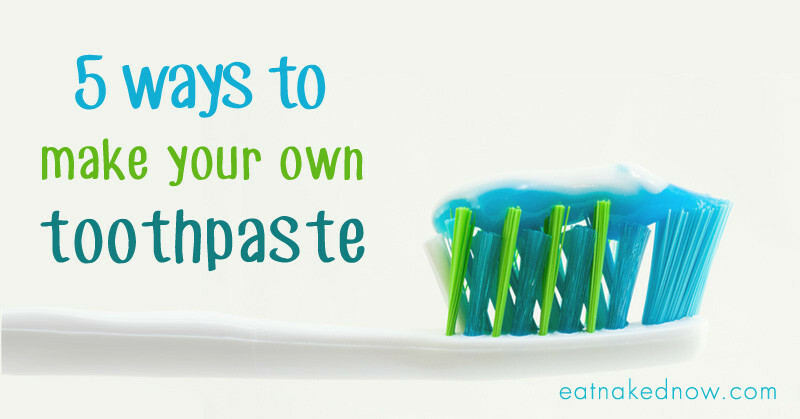 I even let the stuff I had been using run out, and didn’t replace it… It was a stinky month. And finally, FINALLY, I tried it, and was amazed at how easy it was to make (if I went slowly it might have taken a whole 2 minutes) and how well the final product actually worked! Yes, I’ll admit it… I worried that I’d go to all this effort and still be stinky. 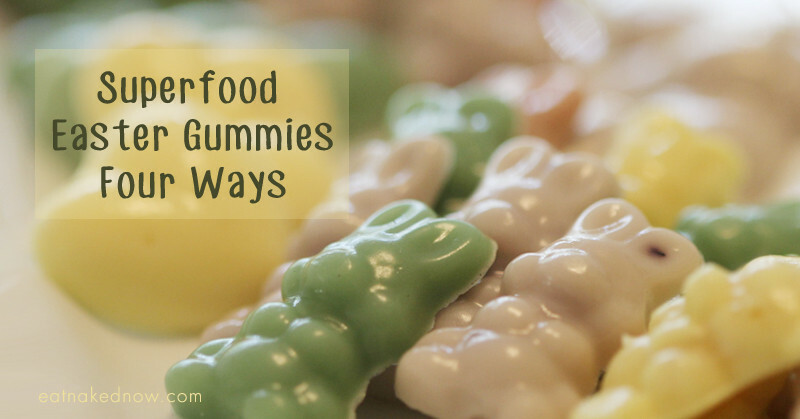 Stir them up, put them in a mason jar, and voila! Deodorant. 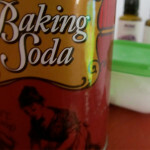 The baking soda and arrowroot powder soak up moisture. 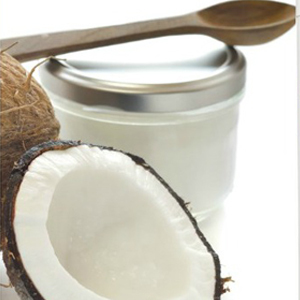 The coconut oil is beautifully soothing and is a natural anti-bacterial. The Immune Support oil smells amazing, and is a powerful anti-fungal, anti-septic, and anti-bacterial. And the bottom line? It WORKS. My first day I rubbed the teeniest bit under my armpits (careful to cover the whole area but really, a little goes a LONG way), and was out all day sweating in the sun – hiking, with baby, etc. At the very end of the day, just before bed, I did a smell test (even had my ever-willing husband smell as well). Nothing. No odor, no stink, not even a hint of a smell. I was amazed. And hooked. I’ll never buy deodorant again. 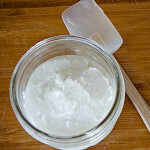 Been making/using my own deodorant for about 6 months now – total convert! 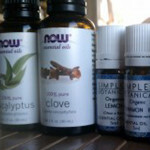 Much as I love to ‘play’ with recipes in cooking & baking, I enjoy ‘playing’ with scents, different oils and also shapes. 🙂 Also use oil for cleansing my face, honey as a face wash, and make my own lip balm, body lotion bars and whipped body butter. 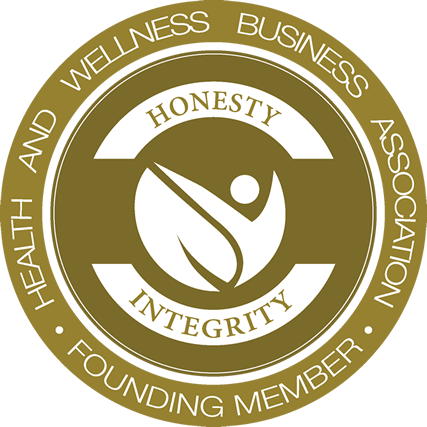 I certainly have noticed a huge difference in quality of my skin! I used the recipe from Scratch Mommy…It has a LOT in it (I add baking soda because I’m not sensitive to it), and it’s my absolute favorite! 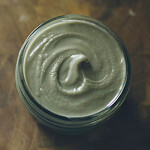 I also made whipped body butter for the first time this weekend…oh, MAN, I wish I’d known about that years ago! 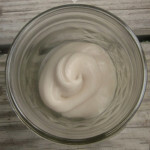 Tara post a recipe for the whipped butter I’m doing to try make one but I’m scared! Help! I tried the recipe listed above but it didn’t solidify!! I do live in the tropics in Asia….does anyone have any suggestions on how I can make it work for me? 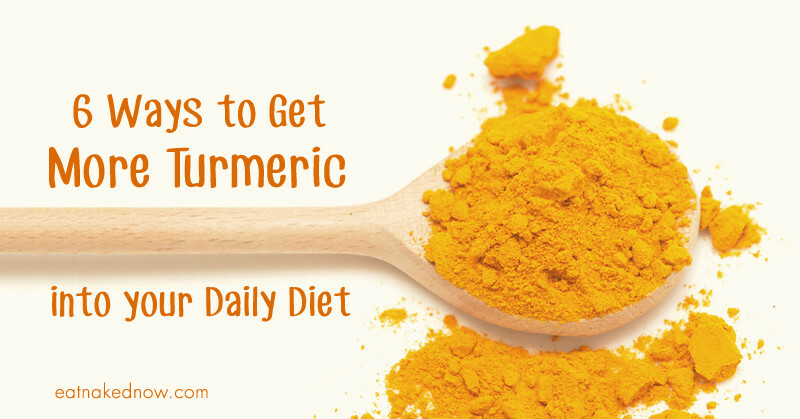 If I add more arrowroot powder and/or baking soda will that change it too much? I’m thinking I might need to double those 2 things in this!!! Hi Rachel. 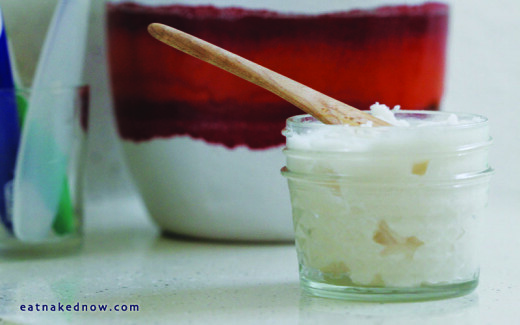 Yes, the coconut oil will stay liquid at room temperature in warm climates. 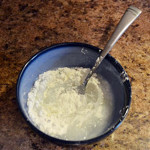 You can increase the amounts of the arrowroot and baking soda, but do so gradually. I actually like it a little liquid myself… it doesn’t change its effectiveness at all – it just makes it easier to apply. Keep your deodorant in your refrigerator instead of adding more product bc it can irritate you skin if you add too much baking soda. 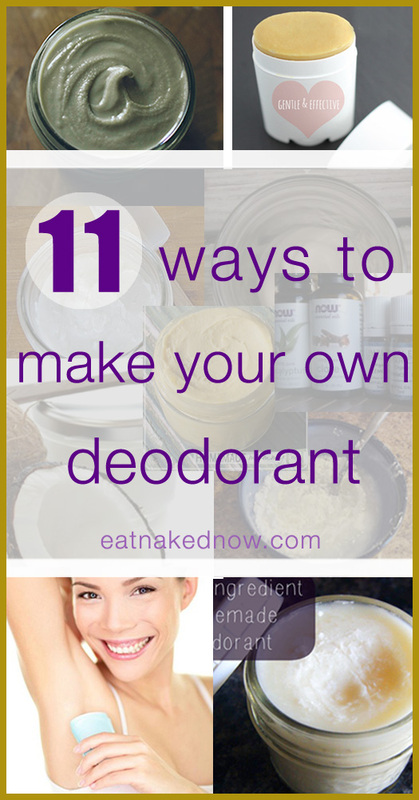 I made the deodorant listed above, with thieves oil, arrowroot, baking soda, and coconut oil. I’ve been using it for about 2 weeks, only noticing sensitivity after I’d just shaved. This weekend I traveled by plane and was nervous to travel with it to I packed some travel size Dove deodorant. Now under 1 arm I have some very painful knots and bumps. I don’t know which deodorant caused it, and what to do now? Any ideas? I ended up having to see a doctor because I had multiple knots that were extremely painful and I began to run a high temperature. The deodorant caused some sort of reaction which lead to a major infection. I’m now on antibiotics. I will not be using homemade deodorant any longer. Thanks for your reply, but it was extremely painful and I ended up missing 2 days of work. 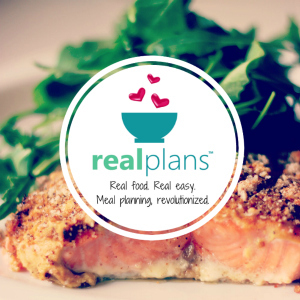 Please put a disclaimer on this recipe for folks in the future, this could have been much worse for me. Does the coconut oil leave oily stains on you clothing? It never did with me, Susan. but I also didn’t use a ton of it. I think if you put on so much that it was actually greasy under your arms then it might. I never used enough to have that happen. Thanks for all the different ideas. I plan to try a couple of these recipes but I would like to put them in stick, should I add bees wax or will it work without adding the wax? Hi Vernell, we’ve never put them in a stick. The mixture is soft. The bees wax is a good idea! I would recommend making the mix but having the bees wax accessible if you find it to be too soft for a stick. Then adjust accordingly. Let us know how it goes!